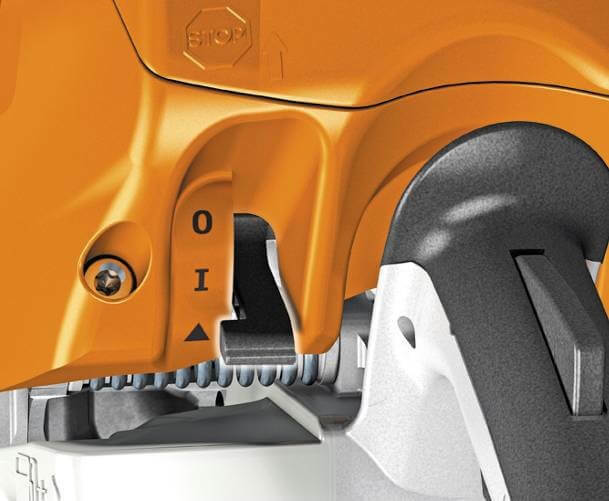 Our M-Tronic technology is designed to make sure that your tool delivers an optimum performance, all day, every day, by making automatic adjustments to regulate the fuel and air mix to the machine. However, there are a couple of instances where you may need to reset your M-Tronic machine. Firstly, if you carry out any work on the fuel supply system, such as changing a solenoid valve, replacing or cleaning a carburettor or even just replacing an old fuel filter, you will need to do an M-Tronic reset. Secondly, if you find that the saw isn’t running as expected (for example, not revving to its full potential), it is always worth resetting your machine as this may offer a quick and simple resolution. 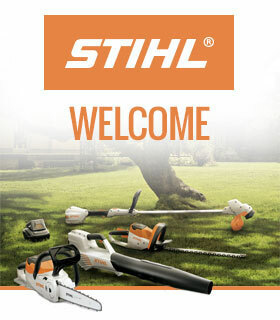 As mentioned, for newer models, always double check your Owners’ Manual to make sure you are following the right reset procedure – you can find copies of Owners’ Manuals on the STIHL website here. Please note that when using a chainsaw, you should always wear the correct Personal Protective Equipment and take any necessary precautions. Hi Boris, you need to follow the first procedure shown above (the one with 6 steps) for an MS 241 C-M. Thanks for reading! 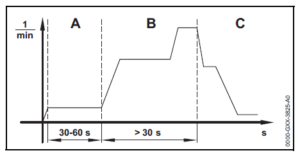 Which procedure is correct for ms 261 c-m? Hi Chris, the first procedure shown above (the one with 6 steps) is the correct one for an MS 261 C-M. Hope that helps! And how To reset fs490? Hi Henry, it’s the first procedure above for the FS 490. I have a 441 C. It has a tendency to either be slow to return to idle when throttle is let off, or will rev up without touching the throttle. Hi Andrew, have you taken it into a local dealer? They will be able to take a look at it for you and should be able to help. If the dealer is unable to help, you can always call our Customer Services Team on 01276 417678, as they will be able to direct queries to our Technical Department. I have some 362 c’s , I also have a new 661. My 362 will not start on cold start and will not idle so I cant reset it so what do I do about that. My 661 will start but when you touch the throttle it dies. I don’t have time to take them to the shop every week is there a computer I can purchase to work on my on saws. Sounds like the m-Tronic system is less reliable than the old fashioned two mix engine. For occasional agricultural use would a two mix engine be more suitable?